Users of the ZTE Axon 7 in China are currently receiving updates to the company's MiFavor 5.2 skin, an OTA that also doubles up as a boost over to Android Oreo 8.0. A report back in December claimed that the ZTE Axon 7 was set to receive an Oreo update, but in April. The Chinese company looks to have fast-tracked the process, however, as an Oreo update is currently being sent out to users of the device in China. The Oreo update comes in the form of an update to MiFavor 5.2, the latest iteration of the company's skin. The initial report in December claimed the company would be moving over to a new skin called Stock+, and reports by other outlets a few weeks ago confirmed that a stock-like version of Android was being tested on the device in the US. 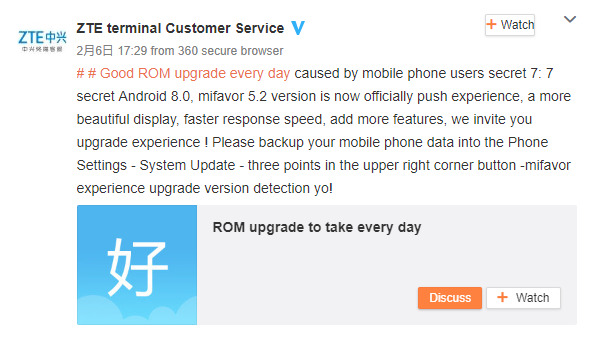 There's a chance that the MiFavor 5.2 update is rolled out only in China, however, while users in the US may have to wait till the earlier-touted April date for an Oreo update that also comes in the form of the new Stock+. 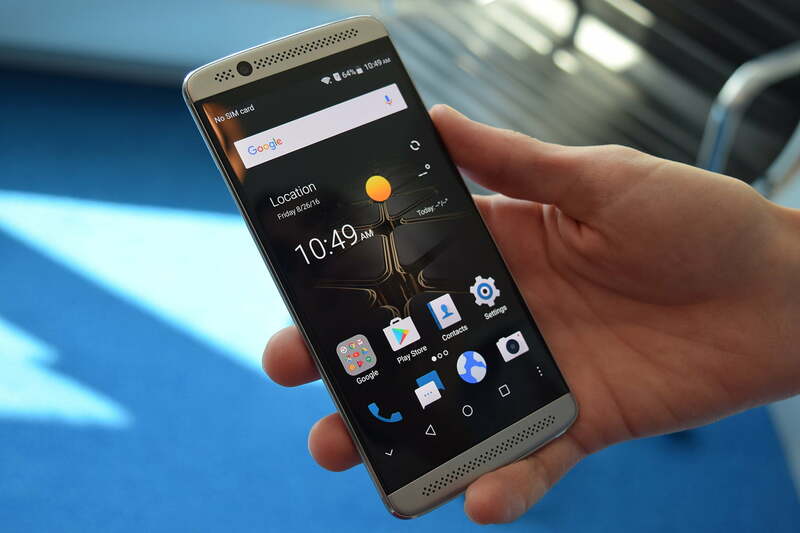 The company has confirmed that a successor to the Axon 7 is in the works. It will, however, skip the eight mark and move over to the Axon 9. The Axon 7 was one of the best budget flagships when it was released back in 2016, and we can only hope that its successor continues in the same vein. While the Axon 7 had its issues, it offered great value for money. Receiving two major updates is also a pretty decent boon.